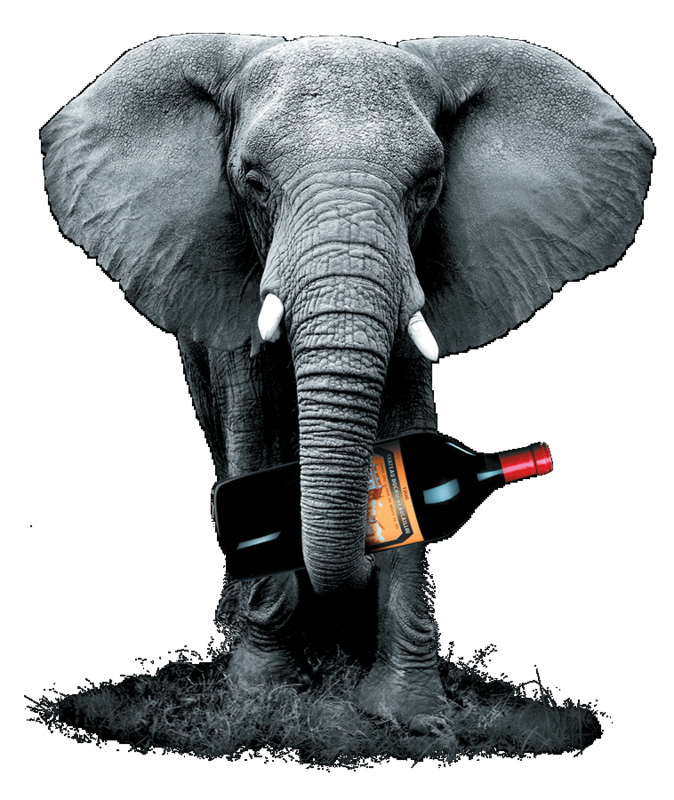 Large formats are bottles enjoyed by bon vivants at great events. 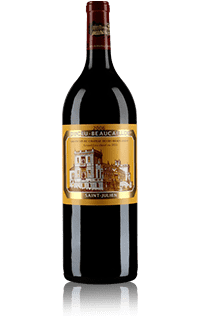 Opening a grand cru in large format ensures exceptional moments! 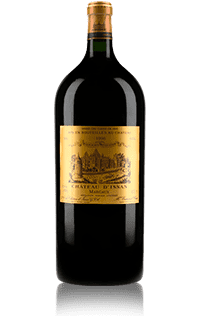 Our large formats come directly from the cellars of the producing chateaux. They are stored in optimal conditions in the very heart of our imperial library to guarantee the noblest expression of these great wines. The Magnum bottle is a format created in the 18th Century. Latin for "large", the Magnum (1.5L) is equivalent to 12 glasses. This bottle size enables easy service, an essential feature that makes it one of the bestselling formats, along with its festive aura. The Double-Magnum (3L) is so-named because the bottle is equivalent to two Magnums. This format is the most accessible of the category of the most impressive formats. 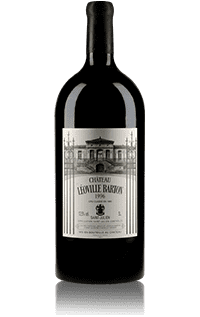 The Jeroboam (of Bordeaux origin) - or 5L - is equivalent to 36 glasses. 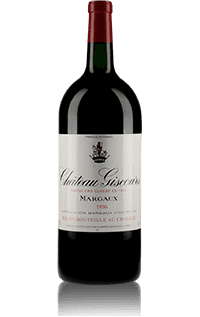 However, the Jeroboam in Champagne, the Rhone Valley or Burgundy contains 3 litres (and thus becomes the equivalent of a Double Magnum of Bordeaux). It was named after the biblical king of the same name. The Jeroboam is rarer, yet remains very suitable for a dinner with friends. 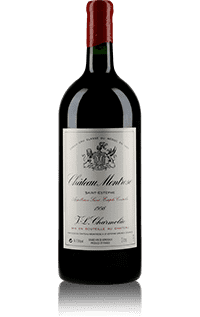 The large capacity of this format requires a longer aging period; therefore seek out vintages that are just now reaching their maturity! The Bordeaux-style Imperial holds 6 litres. In Champagne, this size is known as a Methuselah. The Imperial is a noble format. It can thus be used in very special occasions like weddings, baptisms, etc. The size of its content makes it a perfect bottle for great older vintages, over ten years old. 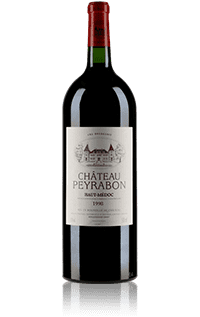 They are also a favourite of collectors, as they remain one of the rarest formats, particularly for the finest Bordeaux wines. What about Champagne in large format bottles? 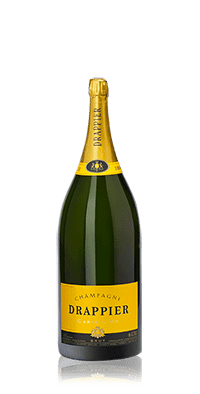 In famous starred restaurants, Champagne by the glass is always poured from the Magnum, the as it provides the wine a more harmonious development of its aromas. 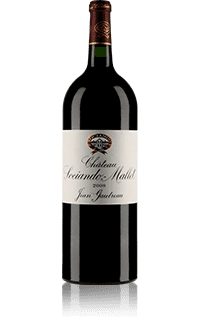 In large formats, these aromas are protected from oxidation and reach their peak without losing any freshness or liveliness. In Champagne, as in other wine regions, wine lovers consider this format as the best possible. How to taste and serve a large format? From the Magnum and beyond, the conservation of aromas associated with winemaking and barrel ageing as well as maturing ability of the wine are multiplied. 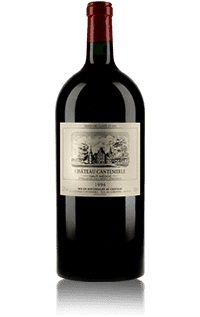 This calculation is proportional to the size of the bottles: for example, a Magnum’s ageing potential is multiplied by two, the double-Magnum by four, that of Jeroboam by six, and so on. 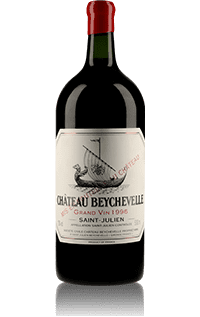 This can be explained by the fact that wine, in large format, suffers less oxygenation: the proportion of air in between the cork and the wine is less than in a 75 cl bottle. Therefore, any changes will occur more slowly. Moreover, the bottle’s thermal inertia is greater, meaning that a large format will be less sensitive to the temperature variations it may have to experience along its lifetime. 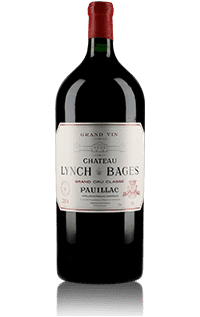 Generally speaking, it is recommended to open your large formats two to three hours before serving, depending on the potential of the vintage and its age. 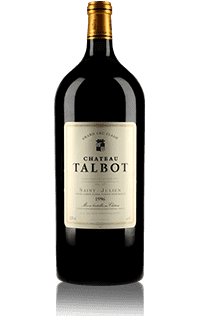 Avoid opening a great vintage too close to serving time when in a large format, as the concentration of the wine would not allow you to appreciate its true quality. 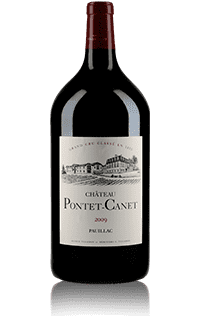 Conversely, if the wine has reached a very advanced state of maturity, the surface of the wine in contact with air during the service being much larger in big bottles, opening a bottle too far in advance will cause some of the more subtle characteristics of the wine to dissipate. Vintage Champagne enjoys a very good aging potential, as only vintage Champagne is only produced in great years. 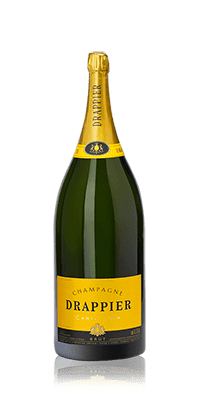 But in a large format, this ability to aging is increased tenfold since it contains a larger share of aromatic components, effervescence and acidity - especially if the main grape variety is Chardonnay. A non-vintage Champagne is not meant to age. It should be enjoyed without waiting too long after purchase. A maximum storage of two years is possible in an adapted cellar, the bottle kept away from light and stowed horizontally. For optimum flavour when serving, cool the bottle in a Champagne bucket filled with crushed ice - convenient with a Magnum - to avoid the risk of serving too cold. For more imposing formats, store in cold environment – but not the freezer! - 12 to 24 hours in advance; its large capacity requires a longer refrigeration time. 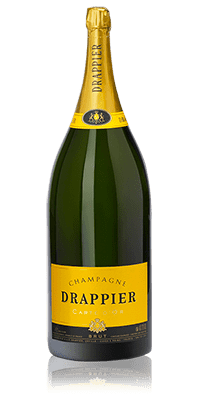 Once the ideal drinking temperature is reached (between 9 to 11 ° C), all that is left is to enjoy the delicate fragrance of citrus, brioche, flowers, ripe and candied fruit.